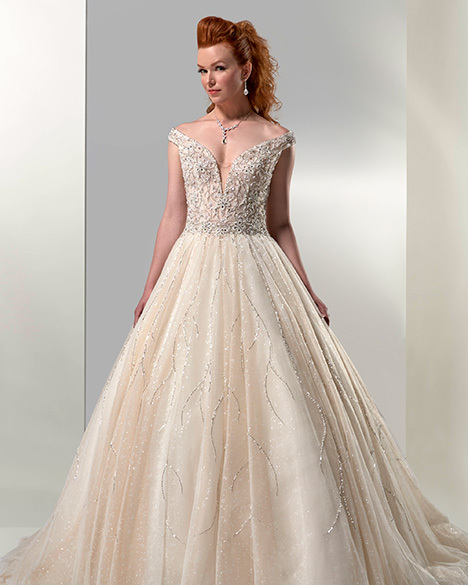 Regal and elegant, romantic and timeless. 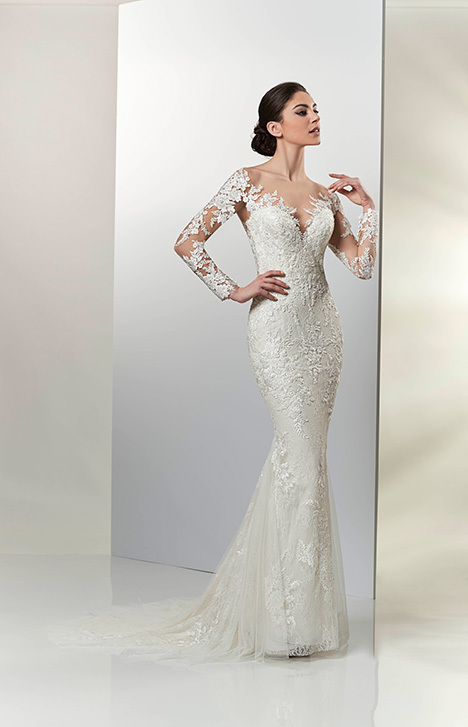 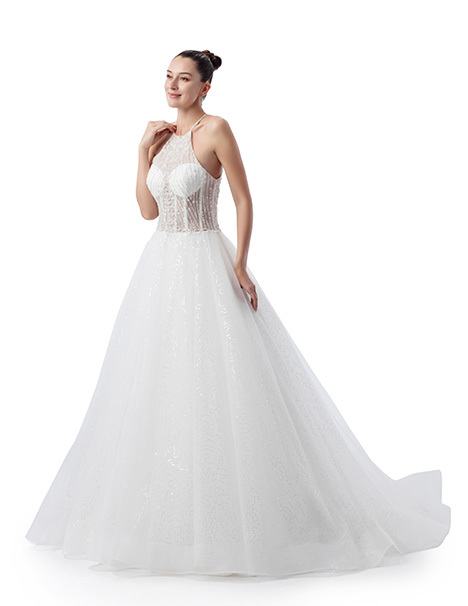 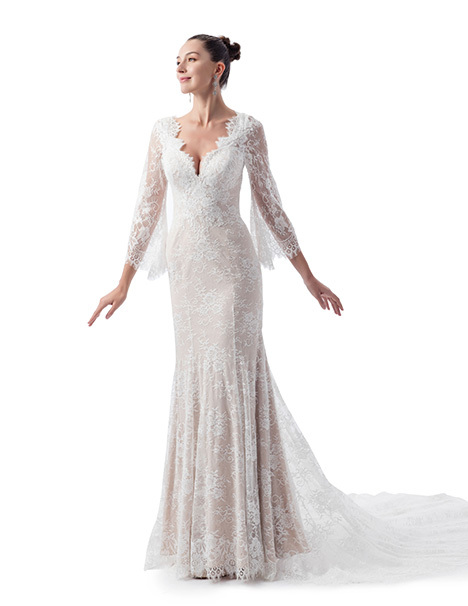 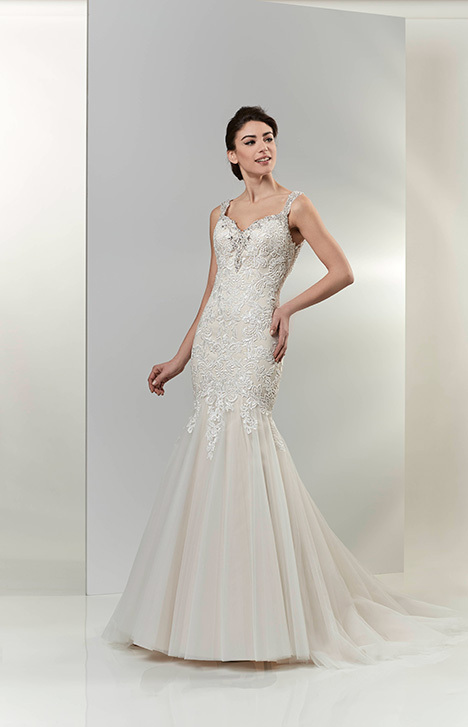 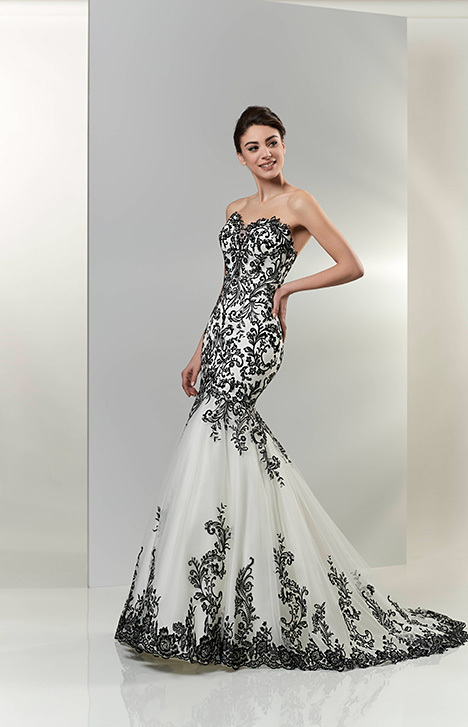 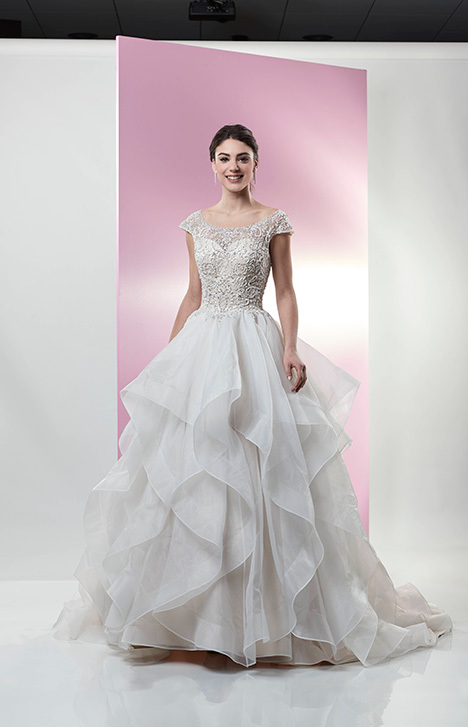 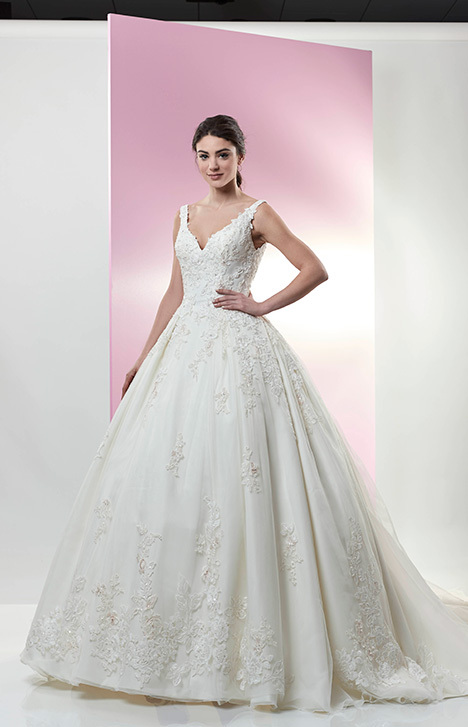 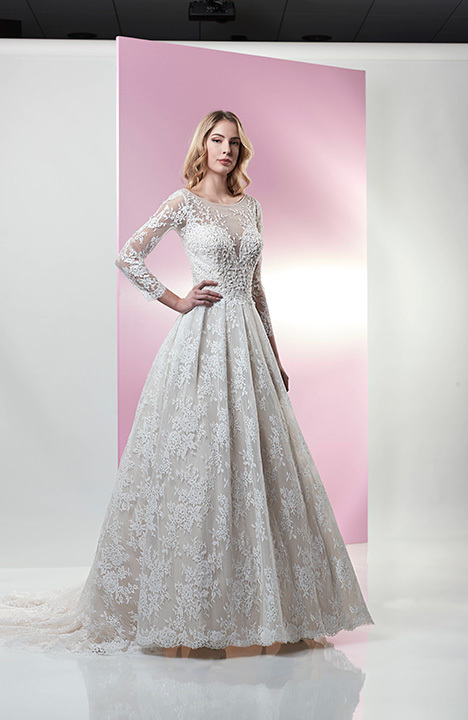 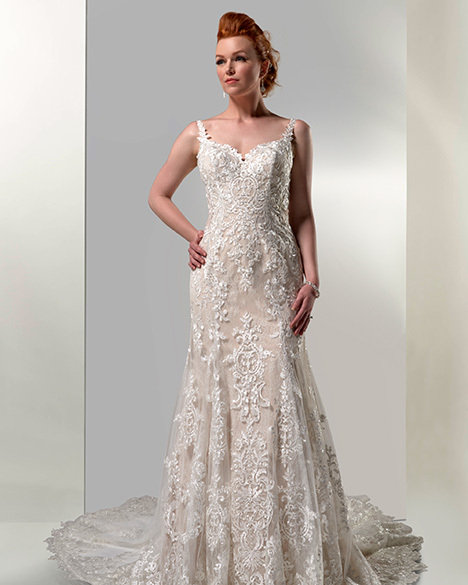 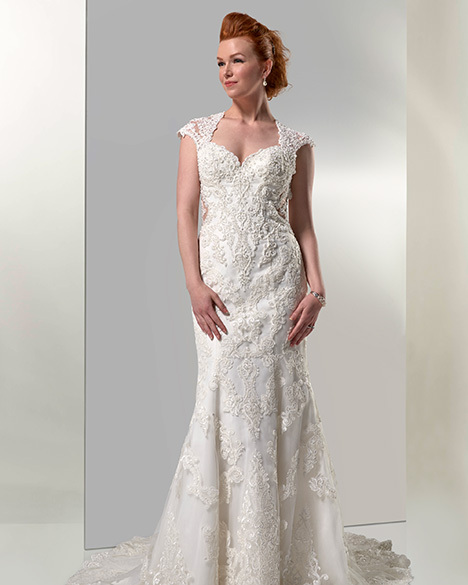 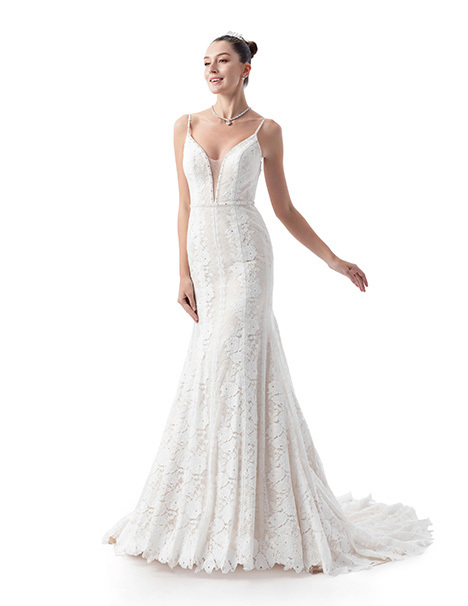 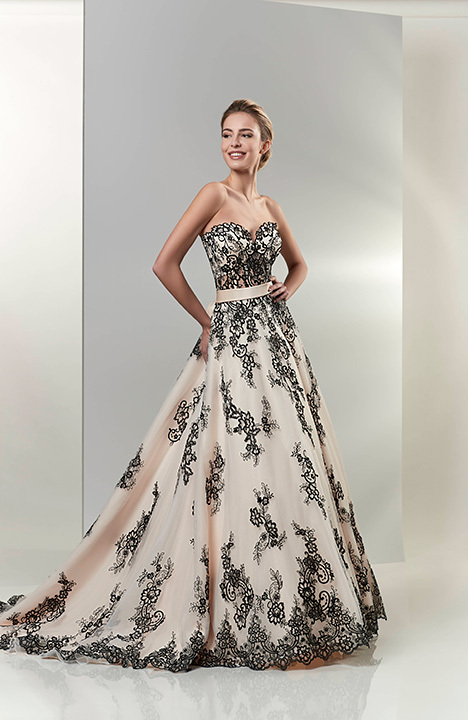 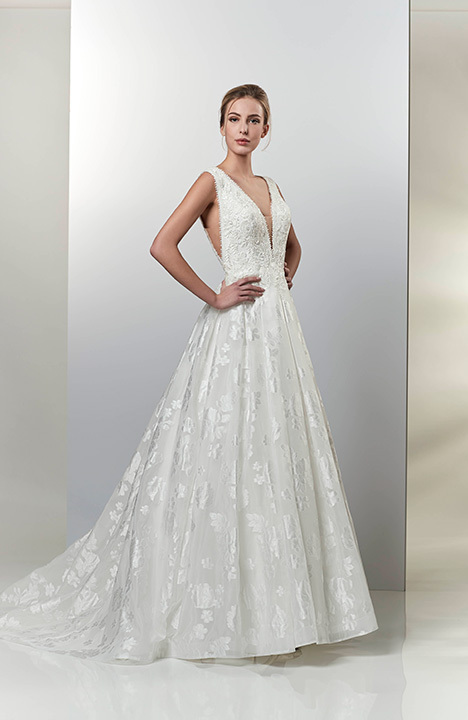 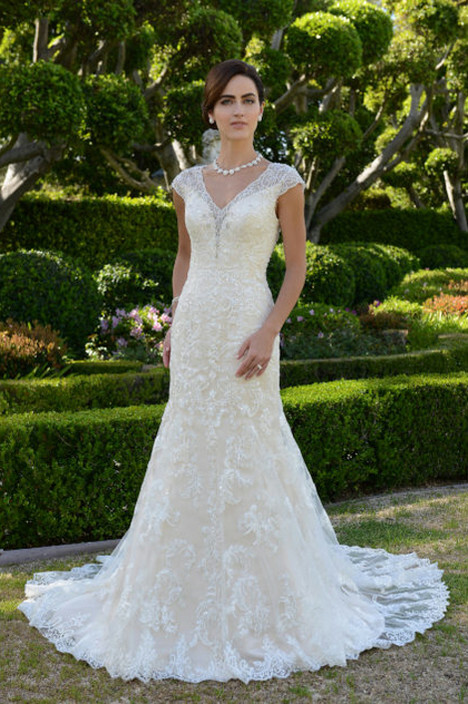 Luxurious, refined rich fabrics, hand appliqued lace and beading. 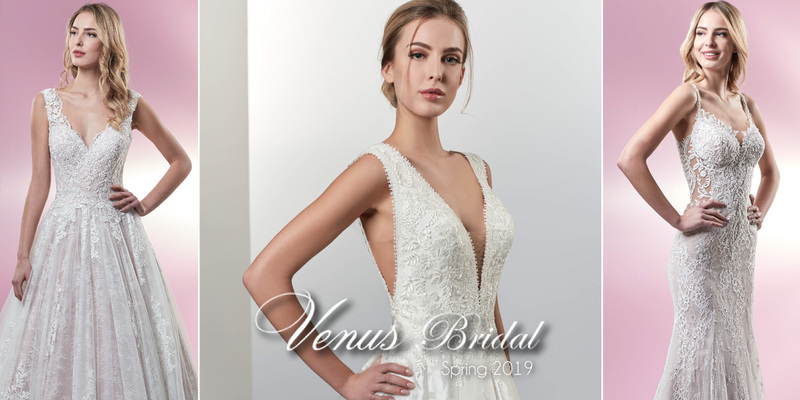 The very name of Venus can evoke emotion even from the most non-traditional bride.